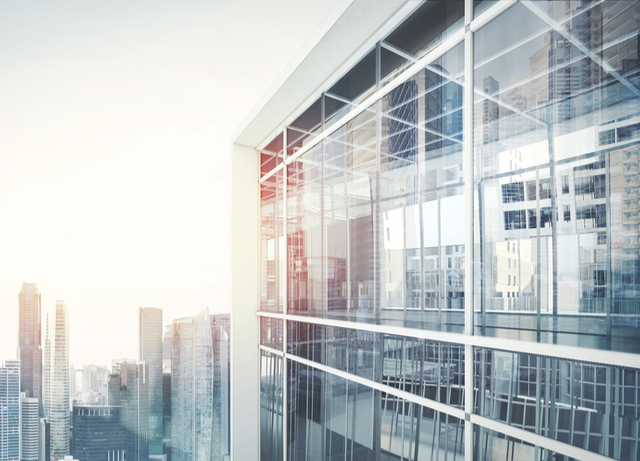 Vektor3 platform powers the smart building information lifecycle management solution by Ramboll. Sweco Systems uses Vektor3 in construction project collaboration and information sharing. 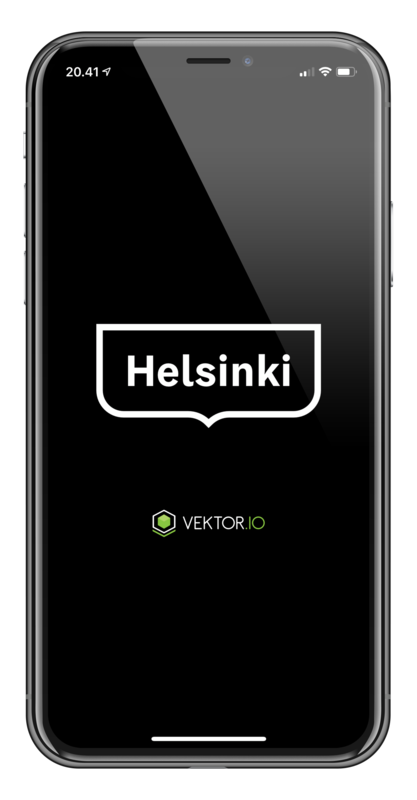 Vektor.io built a modern facility management solution PoC for the City of Helsinki. 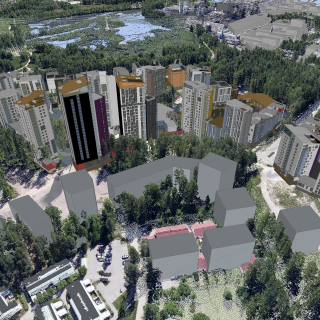 The Vektor3 platform is utilized in Espoo’s Finnoo development project. 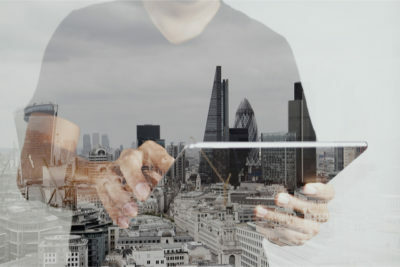 The Vektor3 platform enables new kind of applications for real estate sales management. With Vektor3, sales manager can monitor the development of sales statistics and capacity in the specific area or apartment. The information is presented in visual format with building 3D models.